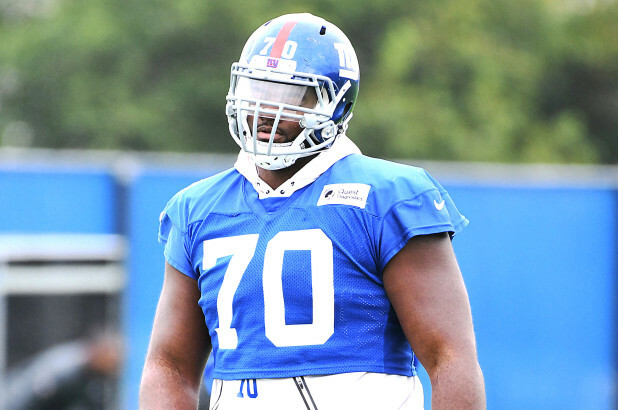 The Giants have waived offensive lineman Patrick Omameh according to Art Stapleton of USA Today. 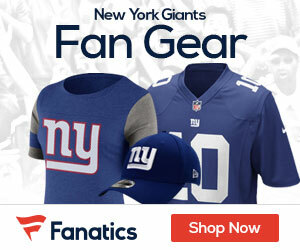 The 28-year-old Omameh signed a three-year, $15 million free agent contract with the Giants back in March and began the year as the team’s starting right guard. He was promptly benched at the end of October for poor play in favor of backup interior lineman Spencer Pulley. It is a measure of just how big a bust Omameh turned out to be that the Giants could have saved $3 million by waiting until the offseason to part ways with the veteran. Instead, they were desperate enough to jettison him that the team chose to take on a $3.5 million dead money cap hit in 2019. The former undrafted free agent out of Michigan also struggled as the starting left guard in Jacksonville the past two seasons. He will likely find work as a depth signing.